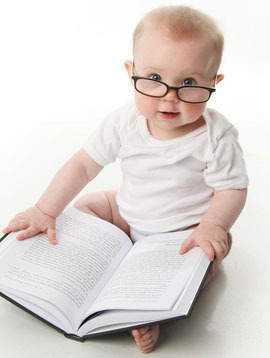 The Babysleep Doctor consults with pregnant women from 36 weeks and parents of children of newborns to about school age. 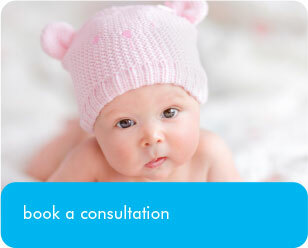 A consultation with The Babysleep Doctor will feel similar in nature to a regular doctor’s appointment. 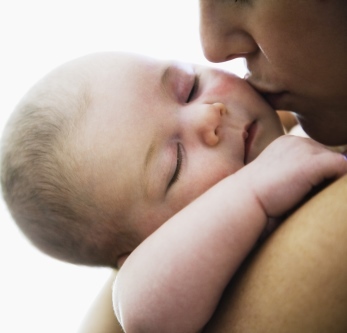 The Babysleep Doctor or consultant will seek information about the parents and the baby, the baby’s sleeping and feeding habits, and growth progress, and the problems that parents are having with their baby’s behaviour (ie, sleeping). 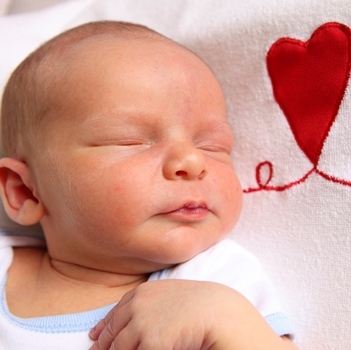 The Babysleep Doctor will provide information about the potential reasons behind the baby’s behaviour and instructions on how to achieve optimal sleep. 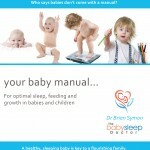 The Babysleep Doctor’s instructions are tailored to each individual family and their situation. What works for some, may need to be achieved differently for another family. 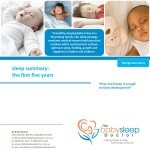 We believe this is why The Babysleep Doctor achieves such successful outcomes for the families that seek our assistance.